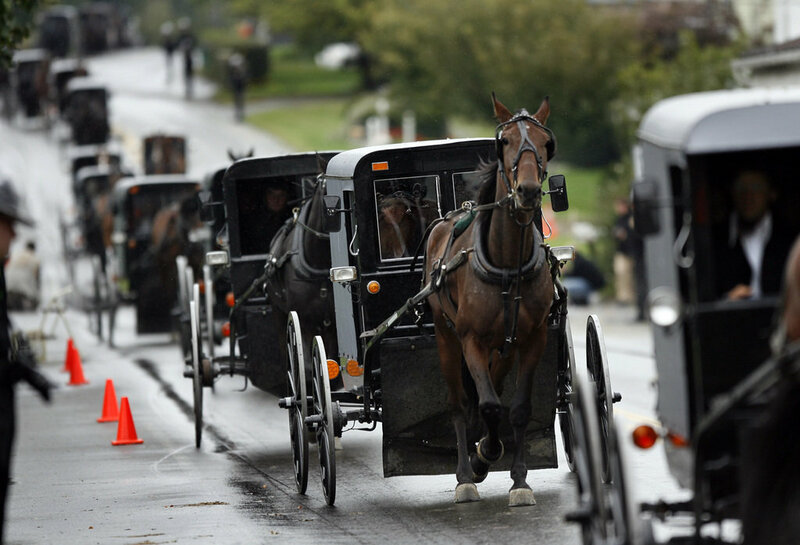 How did the Amish really react last week? A Presbyterian pastor visited the home of one of the Amish girls who was killed. He found the mother preparing her daughter’s body for burial. In the background, the girl’s grandfather was reminding the rest of the family about the importance of forgiving her killer. It was a scene that moved the pastor to tears. What would the world think of us now, five years after September 11, if America had been more like the Amish?